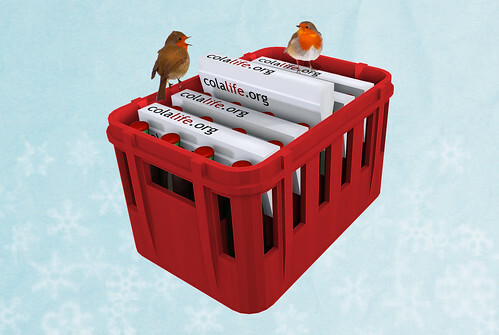 Thanks to Sam Berry (base image) and Luke Berry (robins and snowflakes), we have a ColaLife Christmas Card. This looks really good when printed on Moo Cards which is what I’ve done for family and friends (sad but true). Feel free to use the image yourself if you are looking for a different image for your eChristmas card. Click on the image to go to Flickr and grab the hi-res version. 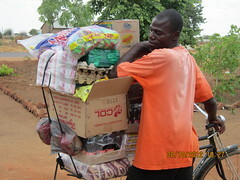 A big thank you to the 10,000+ ColaLife supporters from around the world. We’ve made tremendous progress but there’s still a lot to do. 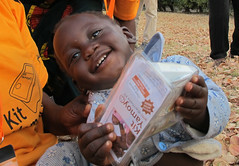 I want to see AidPods in crates in Africa in 2010.